Space Invasion is a tribute to the original super addictive Invaders game concept of the 1970's. Players will find Space Invasion more challenging as there is only 1 life and no defences in comparison to the original. 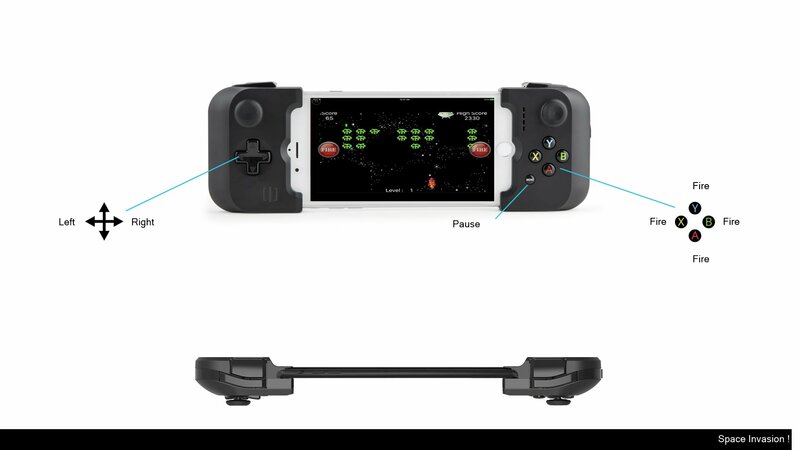 Simply tilt to move the spaceship left/right and tap to fire or use any MFi game controller such as the Moga Ace Power, Logitech PowerShell or SteelSeries Stratus.